International vinyl flooring specialist Gerflor has refreshed its Taralay Impression range with a host of new colours, including for the first time, wood effect designs. For designers, the range offers 160 references, of which 110 are new. They include 21 wood effect references, covering the spectrum of wood colours, in 10 designs. Taralay Impression Compact comprises a compacted backing reinforced with glass fibre and has a printed design protected by a transparent wear layer offering 8dB sound insulation and indentation resistance of 0.03mm. Taralay Impression Comfort is an acoustic solution with Very High Density (VHD) foam backing reinforced. It offers 19dB sound insulation and indentation resistance of 0.08mm. Taralay Uni Comfort is an acoustic solution with Very High Density (VHD) foam backing reinforced with glass fibre and a calendered wear layer of 0.65mm thickness. It offers 17dB sound insulation. Its plain colour references make it ideal for cut design work. 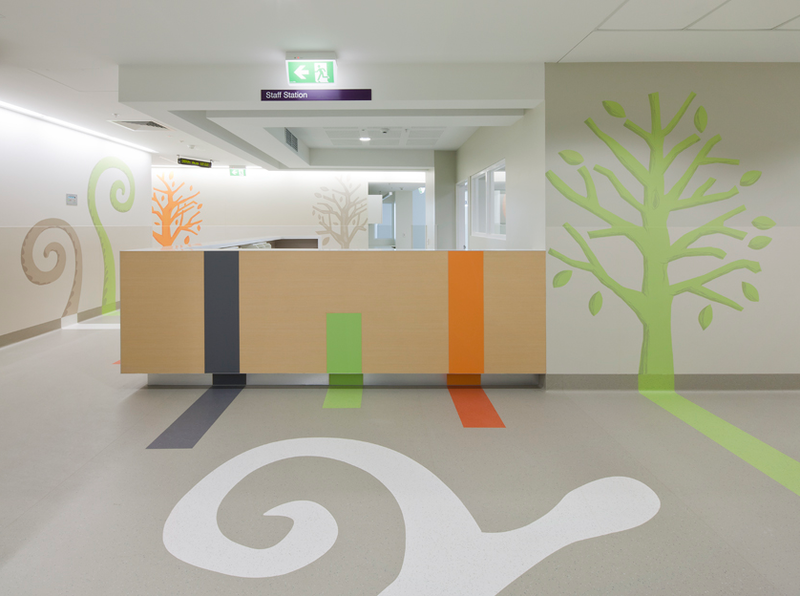 All three options are available in 2 metre wide sheets and are treated with Protecsol®, rendering acrylic polishes obsolete, are fungistatic and anti-bacterial protected to MRSA (3) ISO 22196, inhibiting growth for maximum hygiene.